To be able to understand how to become a Christian and to live as one, we must understand and know the life of Christ and His teachings. 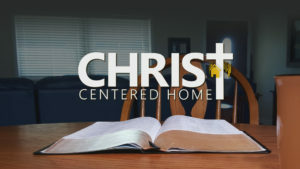 In this video, Johnny Ramsey presents an in-depth lesson about of the life of Christ through a study on the book of Mark. 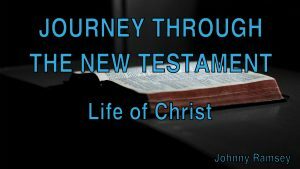 The New Testament is made up of 27 texts and can be broken up into four main parts: the life of Christ, the establishment of the Church, how to become and live as a Christian, and the hope of eternal life. In this video lesson, Johnny Ramsey walks us through a survey of the New Testament of the Bible. In the book of Acts, we read about the establishment and growth of the New Testament church. The Christians were excited and happy to spread the Good News and we read of these many accounts. 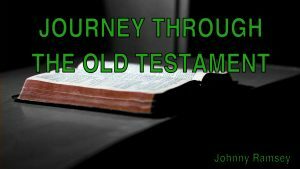 Join Johnny Ramsey as he presents a lesson on the book of Acts. The book of Romans can be thought of as the deepest treatise given in the spiritual realms. It was written to the church at Rome and urged them to be of one mind with brotherly love. In this video lesson, Johnny Ramsey presents an in-depth study on the book of Romans. The pivotal book in understanding the entire Bible is the book of Hebrews. 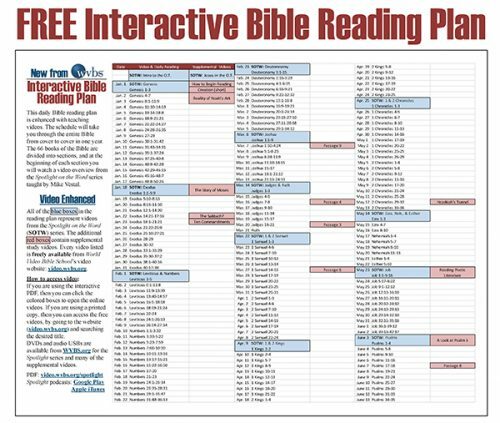 The book of Hebrews is the hub in tying all 66 Bible books together. Join Johnny Ramsey as he delves into the Word of God and presents a study on the book of Hebrews. The last of the Bible, Revelation, is one of the most misunderstood and misapplied books of the Bible. It is a book filled with imagery and was addressed to a specific group of people. Join Johnny Ramsey in this video lesson as he presents an in-depth study on the book of Revelation. The most practical book on Christian living in all of the Bible is the book of James. In this book, we learn about daily Christian living and how to be pleasing to God. Join Johnny Ramsey as he takes an in-depth look at the book of James. The Bible books of First and Second Peter are important study guides for the Christian. From these books, we can learn about the day-to-day applications of our Christian walk and how we can grow spiritually. Join Johnny Ramsey as he presents a in-depth lesson on these two books of First and Second Peter. 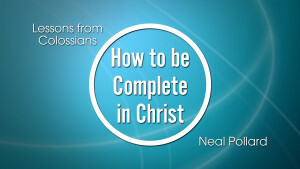 The Bible book of First John talks much about how we can have confidence in Christ. If we walk in Christ’s teaching and pattern our lives after Him, we can have assurance that we will reach our eternal reward of Heaven. Join Johnny Ramsey in this video as he gives an in-depth lesson on the book of First John.